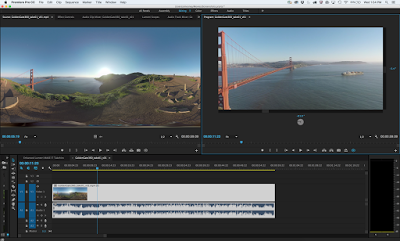 Adobe announced that they will be adding a “VR workflow” to Adobe Premiere Pro. You will be able to import 360 videos in equirectangular format, then use “VR Video” mode to see the image as it would be seen on a 360-degree video viewer. 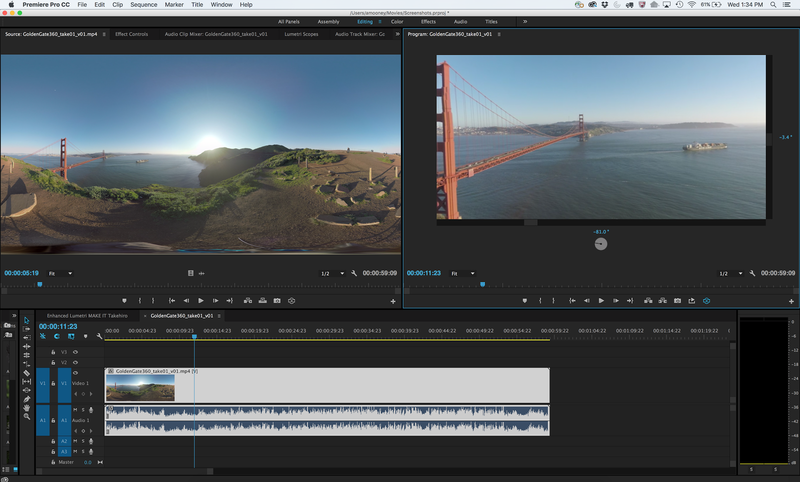 Premiere Pro will also automatically add metadata so that viewers can recognize the video as a 360-degree video. Hopefully, Adobe will also eventually add support for 3D 360-degree video, and that 360-degree workflows make their way to Photoshop and Lightroom, and maybe even the entry-level Premiere Elements and Photoshop Elements.